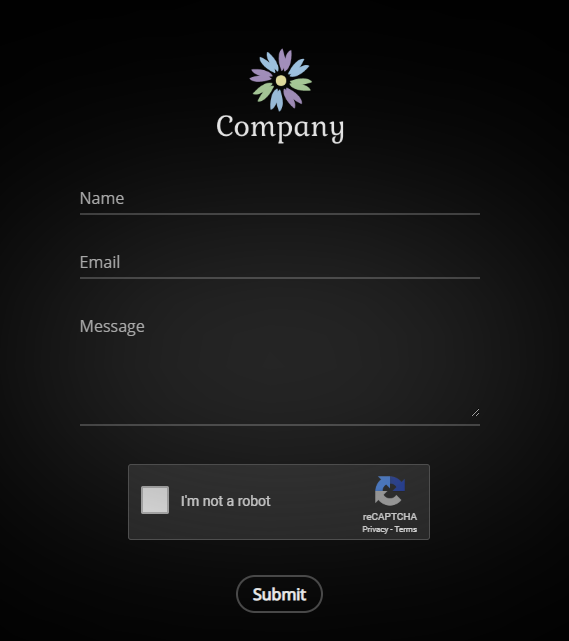 This is a beautiful, simple email contact us form. When a user submits a message, you will receive an email. 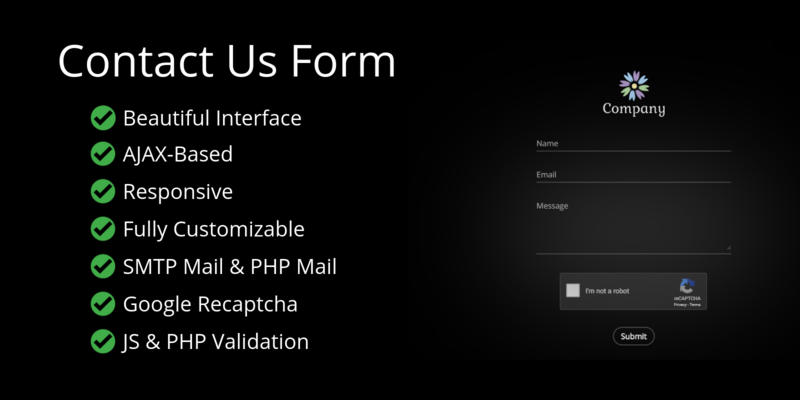 When you reply, the email will be sent to the user's email address. Thereafter, the conversation can be handled via email.